Interpreting from and into Japanese, Italian and English. Consecutively, and, if needed, simultaneously. 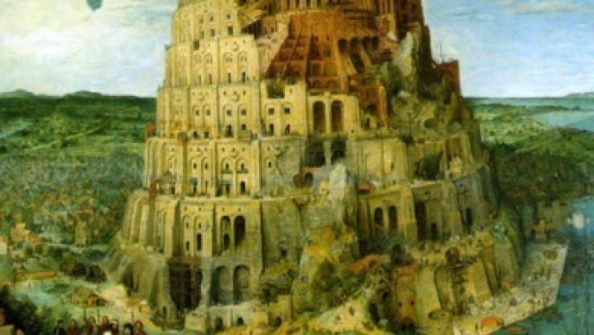 We build bridges across different countries through the art of translation. Or, more mundanely, we help people speaking different tongues to communicate. Our working area is Tokyo and its immediate surroundings. Through a competence acquired with years of studies and practical experience in the most diverse situations. Not limited to a mere verbal exchange, our services put an accent to the inevitable cultural differences between the two sides, an element of vital importance in the communication process. Because, working on a freelance basis, unlike any agency, we are able to offer to the client quick services that won’t cost an arm and a leg, without, obviously, giving up the quality. On the contrary, we can meet specific needs of every single client, offering, if asked, clarifications reguarding any potential cultural difference, which is essential to be aware of when it becomes necessary interacting within the Japanese business world. Because no service is better than the one offered by someone who loves his own job.